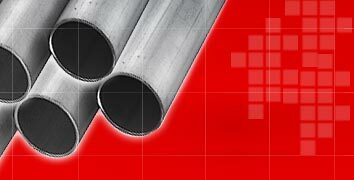 We are renowned importers, exporters, and suppliers of a comprehensive range of CDW Tubes, CDW Steel Tubes and CDW Stainless Steel Tubes. 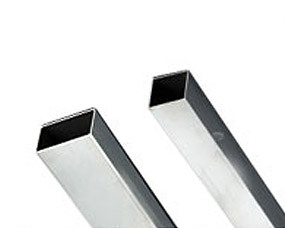 These CDW Tubes are made by drawing the ERW tubes from the tube mills through a plug and die combination, mounted on the draw bench. 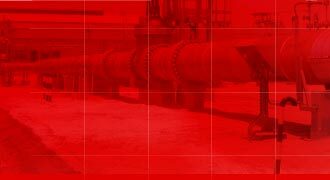 Further, these, eare processed by the downstream facilities for different industry applications. The range of CDW Tubes, we offer include high precision bobbin tubes, plant fork tubes for auto industry, cylinder bore tubes for shock absorber industry. 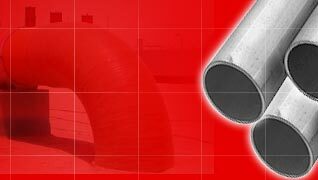 In addition to this, we also offer tubes for pressure applications as in boilers.